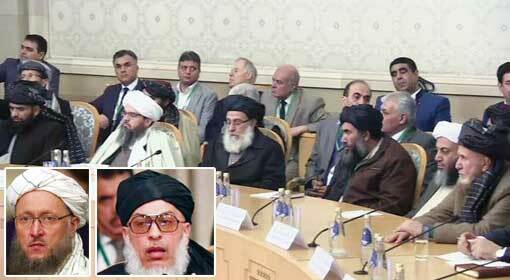 Kabul: Amid various claims on US-Taliban peace talks, a terrible conflict has sparked in Afghanistan. In the last two days, 180 people were killed in the battle between the Taliban and the common front of the United States and Afghanistan military. The dead include, 90 Taliban terrorists, 65 soldiers and 13 civilians. 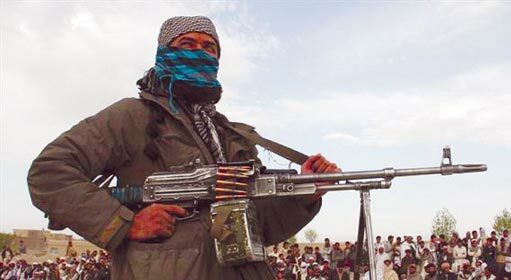 Two weeks ago, the talks between the Taliban and the United States, were claimed to be a significant success. Mullah Abdul Ghani Baradar, the deputy leader of the Afghan Taliban had declared, ‘The recent talks with the United States were a major success, and they would help in ending the 18-year old conflict in Afghanistan.’ However, on the one hand, while the process is underway, on the other, the United States, Afghan military as also the Taliban seem to have increased the intensity of their attacks. On Saturday, Taliban launched a major attack in the Sangin district of the Helmand Province. At the time, they attempted to take over the posts of the Afghan military and police in Sangin. In the fierce skirmish that ensued, 48 soldiers of the Afghan National Army and many police personnel were killed. Furthermore, the Taliban even claimed to have gained control over a particular part of Sangin. 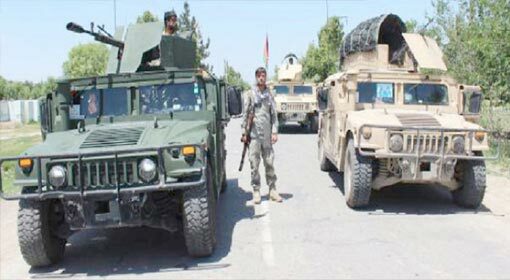 The Taliban has been carrying out incessant attacks to gain control over the Helmand province, but the Saturday attack was the fiercest among them in the last month. A fierce conflict is also ongoing in the Kunduz province in northern Afghanistan. 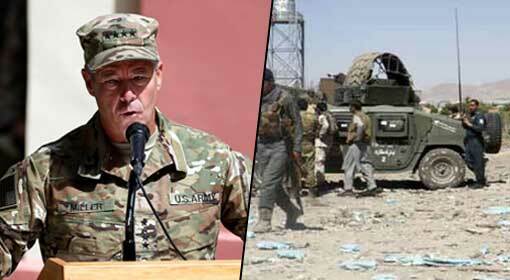 In the Taliban attack on Friday, two US soldiers were killed. 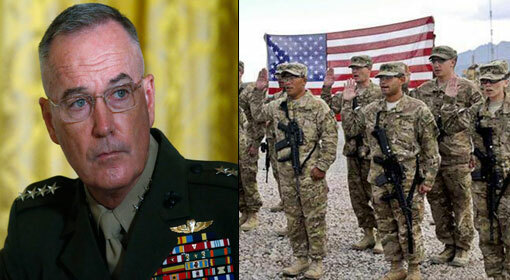 After that, the United States initiated a major campaign with the help of the Afghan military. Major airstrikes were carried out in the region on Friday and Saturday. As per sources, more than 90 Taliban terrorists were killed in the attacks. Additionally, some Afghani soldiers were killed during the action that took place on the ground. It was in this operation that 13 civilians including ten children were killed. 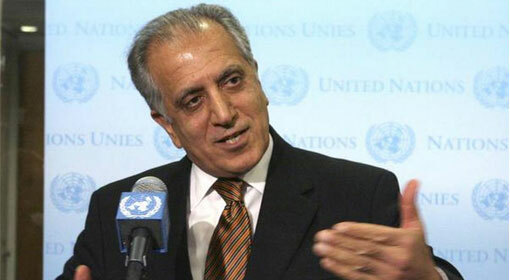 The United Nations undertaking, operational in Afghanistan had informed about the incident. 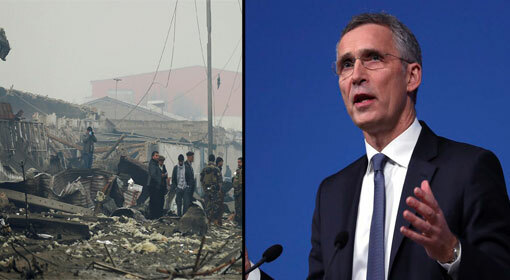 As per reports, NATO has started an investigation into the attack. 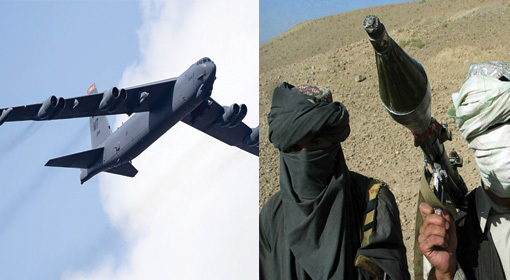 Moreover, the United States has increased the frequency of the air strikes in Afghanistan, and a large number of civilian casualties are said to be reported in the attacks. 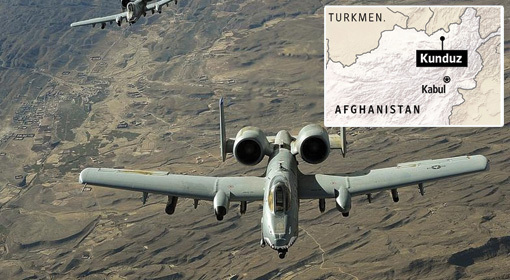 A report claimed that more than 500 Afghan citizens were killed in air strikes alone in the year 2018.